Delusion: The Blood Rite has extended its run once again, adding two more weekends: November 1 though December 2; and December 7 through 9. The Haunted Play, original scheduled to run through the the first weekend of November, has previously extended into the middle of the month, and now reaches into December. 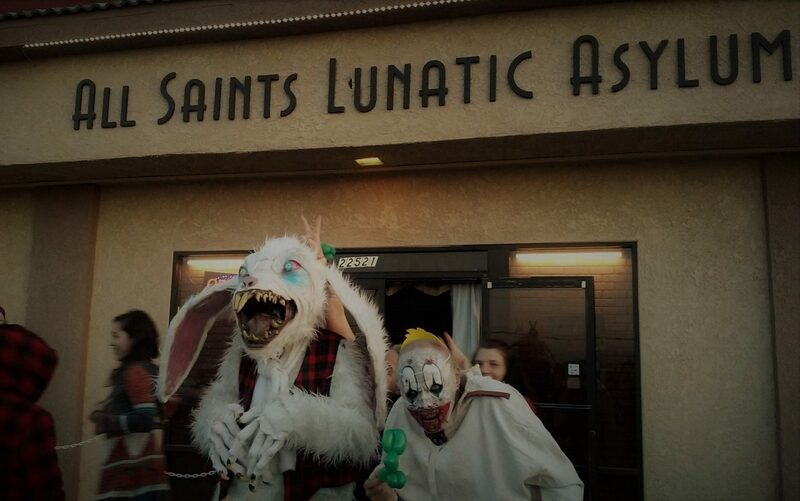 Hours for the new dates are 7pm to 1am on Fridays; 5pm to 11pm on Saturdays and Sundays. Ticket prices are $45 for regular admission, $80 for VIP admission. The latter includes a 15-minute behind-the-scenes tour with director Jon Braver, plus a signed Playbill. 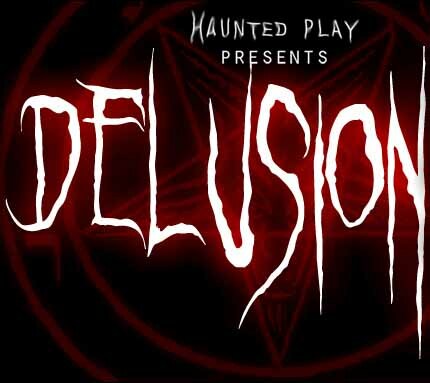 For those who have not experienced this year's edition of Delusion: Presented by Haunted Play, the event combines elements of a traditional walk-through haunted house (set in a real mansion in downtown Los Angeles) with dramatic story-telling that makes you, the audience, part of the plot. 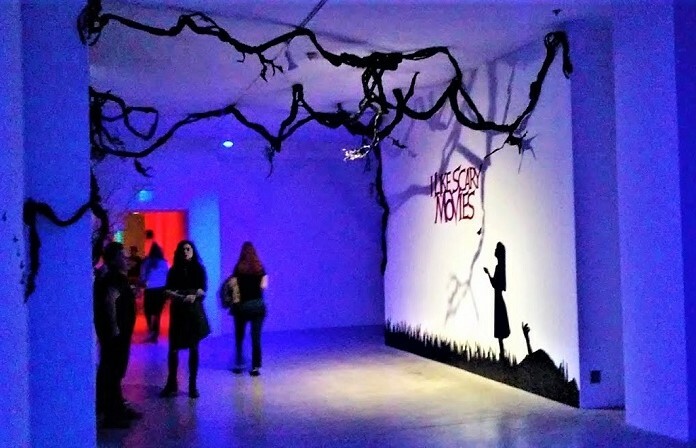 The result is one of the best Halloween attractions in Los Angeles, so you should take advantage of this opportunity to get to it.